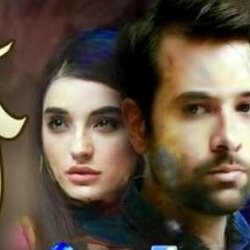 Kainaat is one of the most awaiting upcoming drama serials. The drama Kainaat is going to on air on Hum TV. 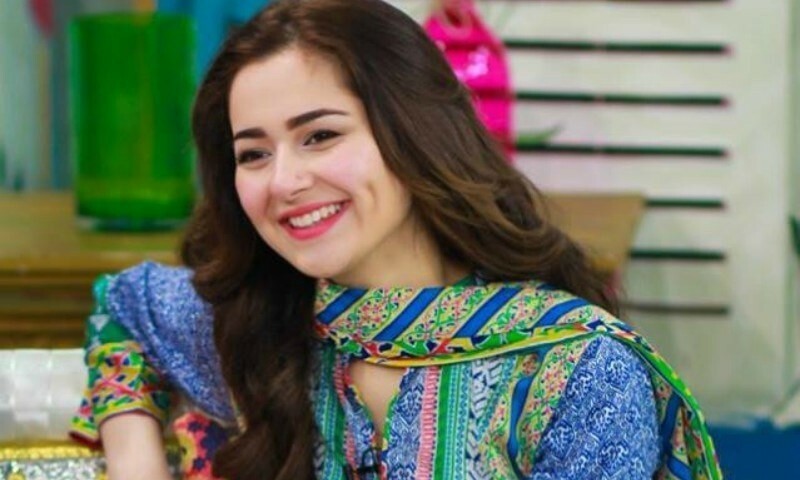 The drama is starring beautiful Hania Aamir, Naimal Khawar and Shehzad Sheikh in leading role. The drama shooting is now started and soon you will watch its Ost song and first treasure. Stay updated with us for timings, schedule and Ost song of the drama Kainaat.